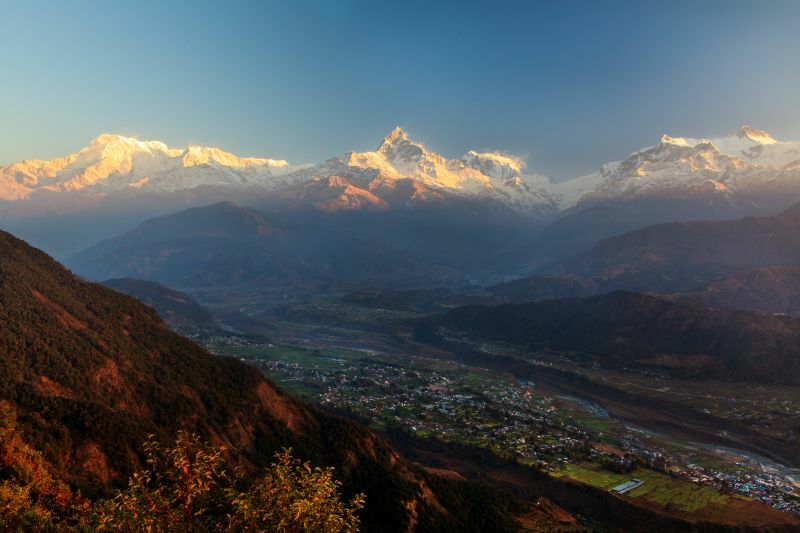 Tucked neatly between its larger neighbours India and China, Nepal is a nation that offers more in the way of adventure than you can shake a trekking pole at. 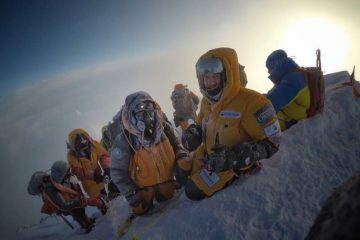 Famed for housing the tallest mountain on Earth, adventurers of the highest degree have long since flocked to Nepal to have their shot at tackling the infamous summit of Mount Everest. Yet, lurking in the shadow of this all-encompassing giant are many more exciting (and perhaps more accessible) adventures to be had. 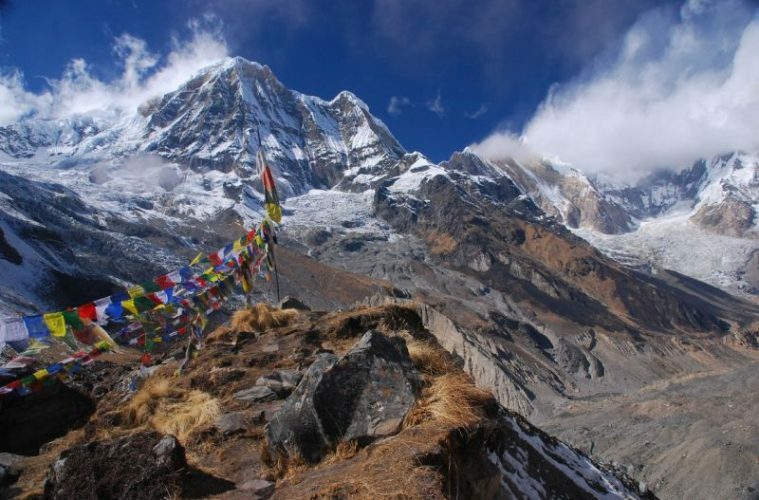 So, make some space on that bucket list for Nepal, because this is one ultimate adventure destination. 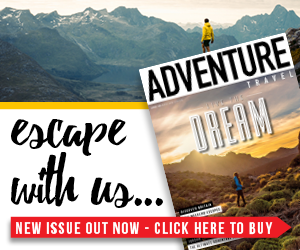 We teamed up with River and Soul, who specialise in bespoke Nepali adventures, to give you five reasons why Nepal tops our ultimate adventure destination list. 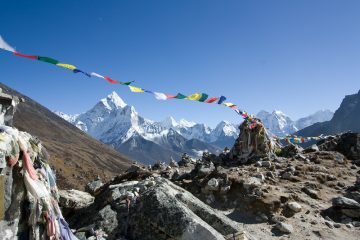 Many people travel to Nepal simply to take on Everest, or trek to its base camp, but there’s actually so much more to trekking here than just one mountain. 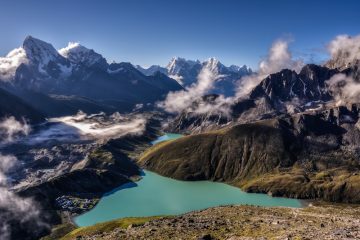 Nepal boasts eight of the 14 mountains in the world with an elevation of over 8,000m, meaning you don’t need to visit Everest to enjoy staggering views of towering mountains. 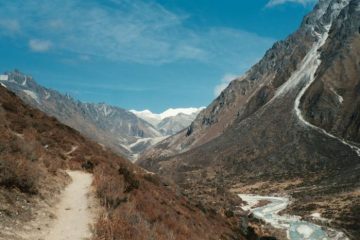 Trekking in the Himalayan Foothills is a good idea for those who want all the sensational scenery that hiking among some of the world’s highest mountains brings, with less of the crowds that Everest attracts. 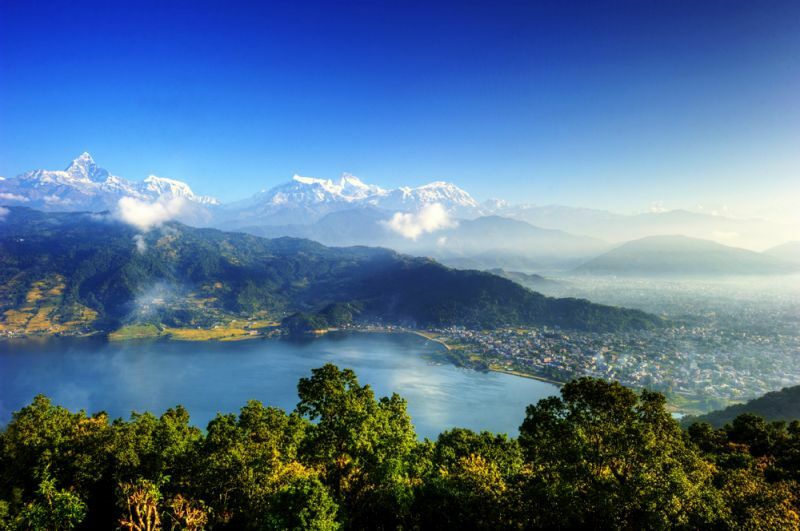 Pokhara, which is generally considered as the gateway to the Annapurna range, is a lively lakeside town with loads of other activities such as paragliding, stand-up paddle boarding and other water sports to help you cool down after a hard day’s hike. With great mountains comes great opportunity for adventure, and not just in the form of trekking and hiking. 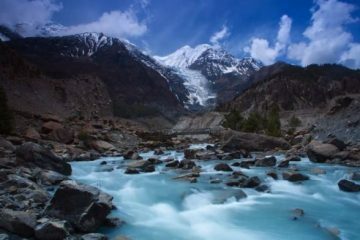 The steep slopes of the Himalayas also bring rushing white water that’s ideal for some world-class rafting or white-water kayaking. Just like the trekking here, this is no one-day half-hearted affair. 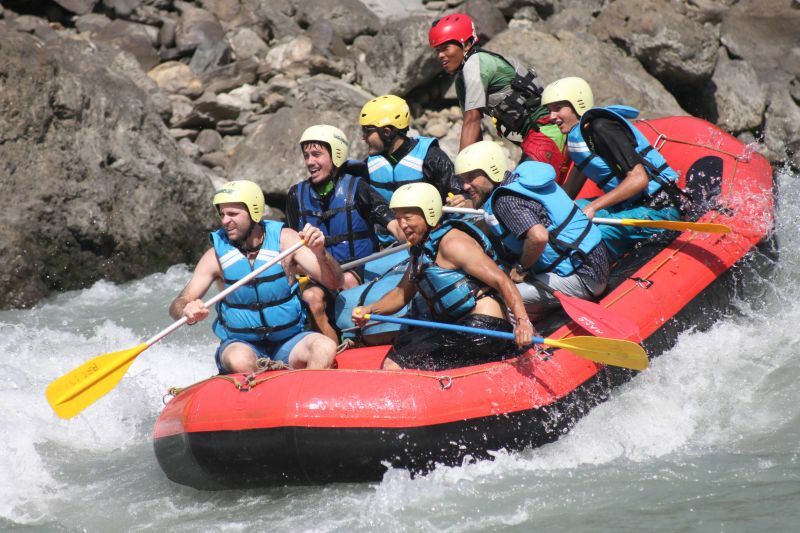 Rafting expeditions in Nepal often mean rafting for days at a time, camping out on the banks of the rivers and experiencing the true wilderness of these fast-flowing streams and rivers. The Trisuli River is exceptionally placed for rafting trips and has a real variety of pace that will keep you entertained for hours on the water. 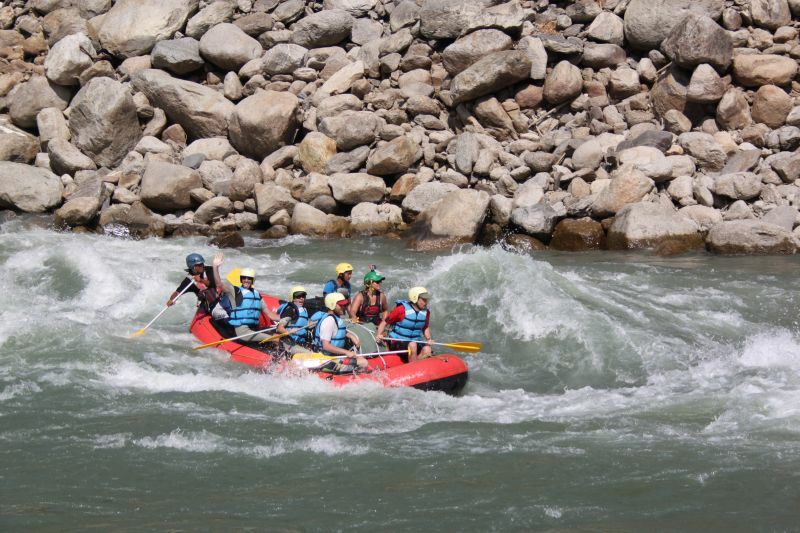 Or check out Marsyangdi, otherwise known as ‘The Raging River’ and often considered one of the best rafting locations in Nepal, with a near constant supply of grade four and five rapids. 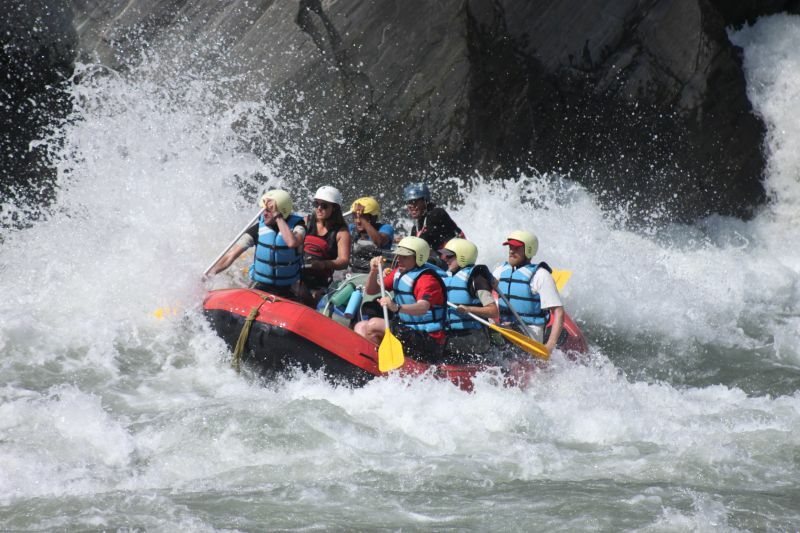 The great thing about white-water rafting is that you don’t need any level of experience to enjoy it, as long as you go with an experienced guide, you can get all the thrills of a thrashing grade five rapid, without any lengthy training. Some of the world’s most endangered species roam the highlands of this ultimate adventure destination, and whilst it is very unlikely you’ll come face-to-face with a snow leopard, interesting species of bird and other mountain dwellers may well cross your path. 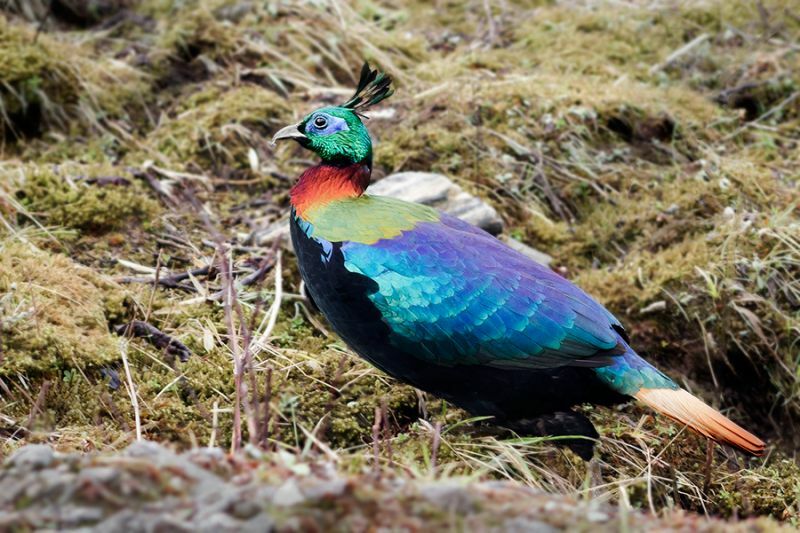 Keep an eye out for the Impeyan pheasant or danphe, Nepal’s national bird, which sports vibrantly painted feathers in metallic blues, reds and greens (in males only) and can grow to up to 72cm in length. 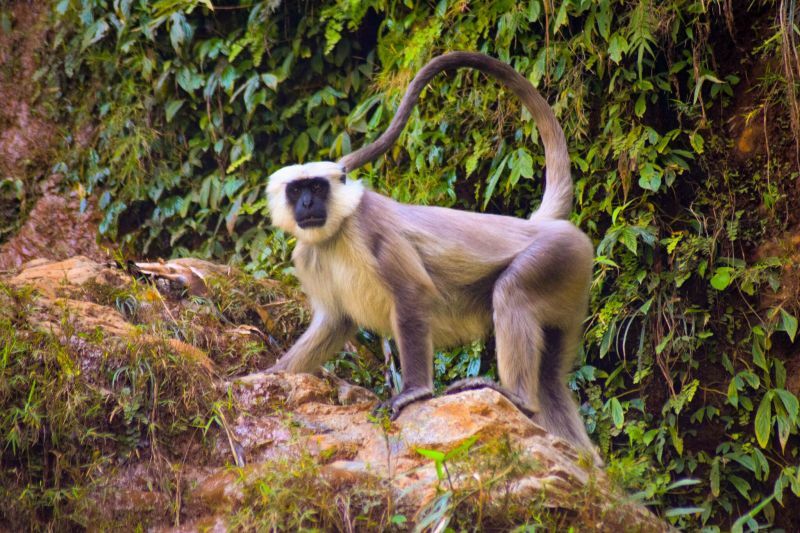 You’ll also possibly come across unusual mountain mammals such as yak, blue sheep, Himalayan tahr and musk deer, so tread carefully when trekking if you hope to spot them. A visit to the Swayambhunath temple in Kathmandu is a must if you’re a monkey lover, as they flock here like pigeons outside St. Pauls. Just hold on to your lunch as these guys aren’t afraid to share! A true adventure is one that sees into the soul of a place, which is something that can only be done by embracing the local cultures and spending time getting to know those that live there. The Nepalese people are known to be incredibly friendly and hospitable, owing to a long-standing belief that visitors are sent by God. For that reason, travellers are frequently offered water, tea and even accommodation, from even the poorest of families. Homestays are a fantastic way to get to know local people while still supporting the community that they share, and is an adventure like no other. You’ll sleep in a Nepalese household, and for a day or two will be a part of the family, sharing in daily activities as an honoured guest. The Nepalese culture is a fascinating tapestry of religion, colourful festivities, mysterious folklore and charming music and dancing, all of which can only be experienced by immersing yourself in a traditional Nepali village and really getting to know the locals. Of course, whatever kind of adventure you choose in Nepal, you can be sure it will be framed by some jaw-dropping scenery. Around every bend there’s a new photo opportunity, each more picturesque than the last. From the powdery white beaches on the banks of the low-lying rivers to the dramatic backdrop of the Himalayas, you won’t be disappointed with Nepal’s awe-inspiring views. Get up early to watch the sunrise over the mountains for a spectacle you’ll never forget, in the ultimate adventure destination. The best way to see everything this ultimate adventure destination has to offer is to travel with an organised tour, where an experienced local guide will ensure you don’t miss a thing. 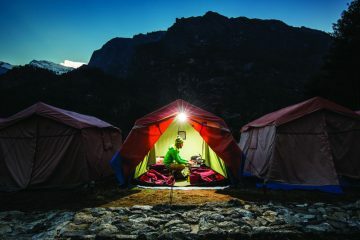 River and Soul offers some sensational tours of Nepal that combine classic trekking with some of the country’s best white-water rafting and immersive cultural experiences. 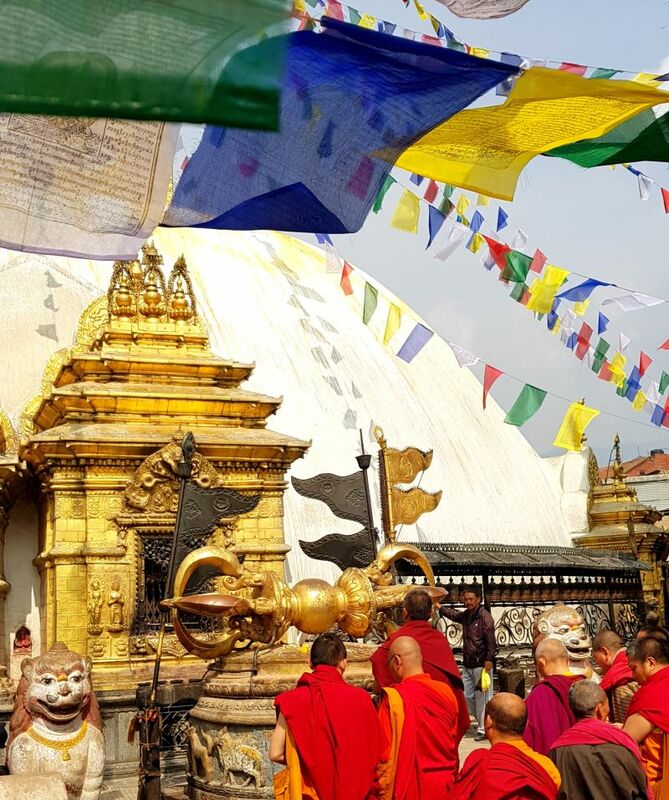 The company’s 13-day Best of Both tour offers the chance to raft, camp out along the river, trek in the Himalayan foothills, as well as plenty of quality time to explore the fascinating cities of Kathmandu and Pokhara. Or opt for a rafting adventure like no other and try the 15-day Feeling Freaky tour, which will take you on a multi-day rafting experience through some of Nepal’s most extreme white waters, while also giving you the chance to immerse yourself in Nepalese culture during a two-night homestay.